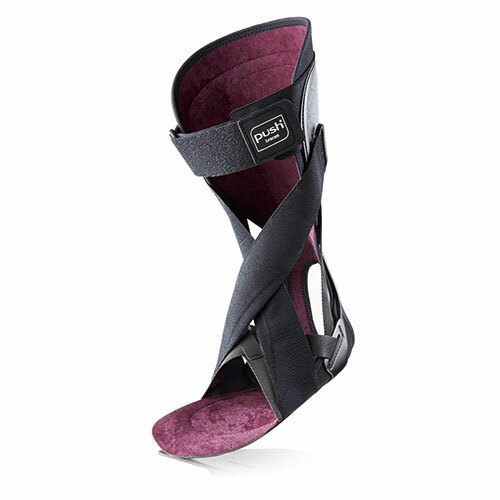 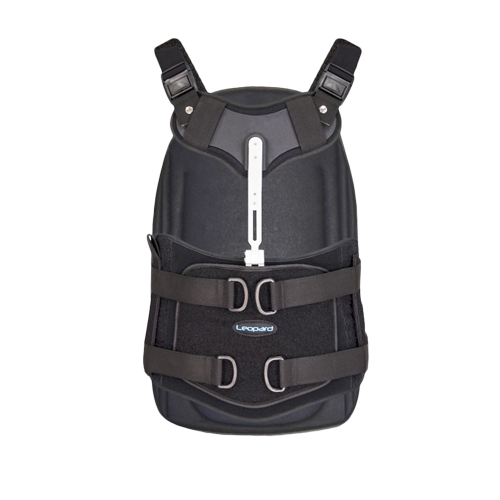 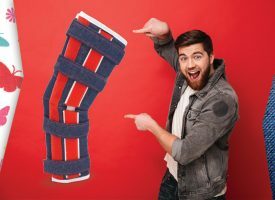 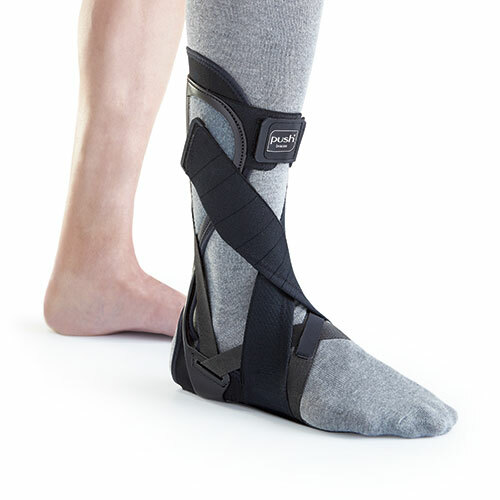 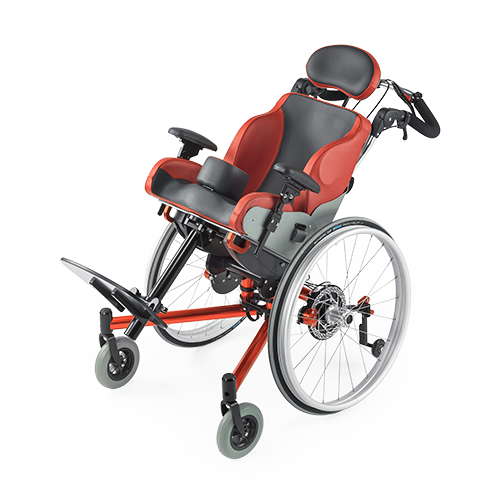 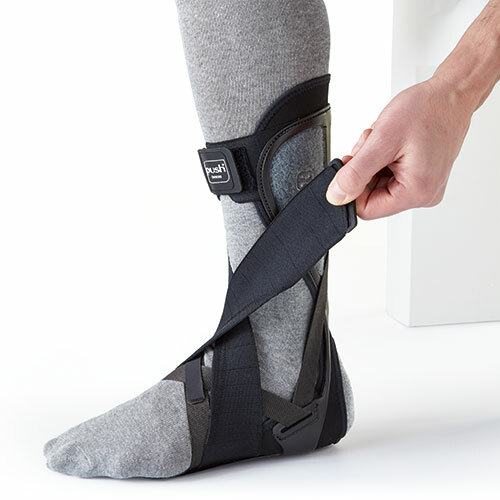 An excellent light-weight stock AFO, with adjustable elastic straps allowing the degree of dynamic foot lift during the swing phase to be determined according to the user's individual needs. 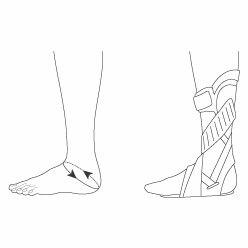 On heel strike, the restraining function of the elastic straps ensures a well-controlled plantarflexion. 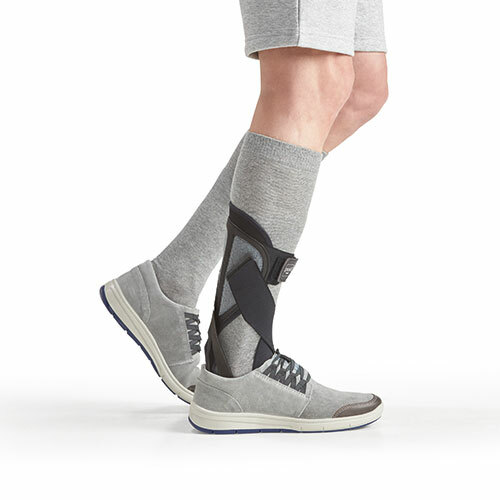 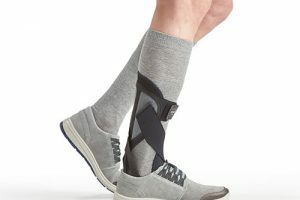 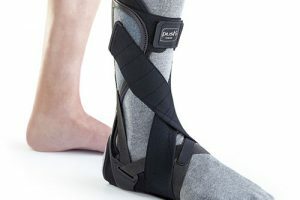 During stance phase, the Push AFO allows flexion and extension in the ankle joint and allows the remaining function of the calf muscles to be addressed during the rolling of the foot. 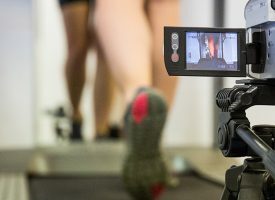 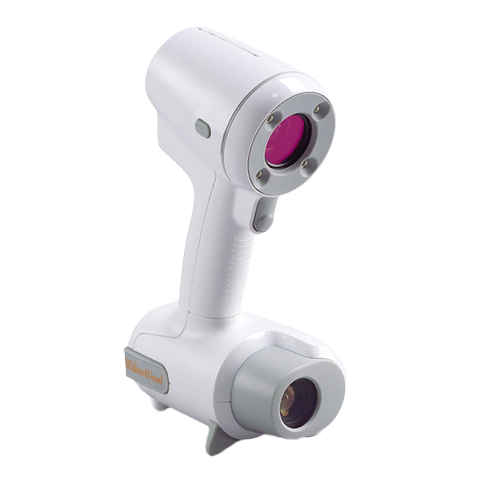 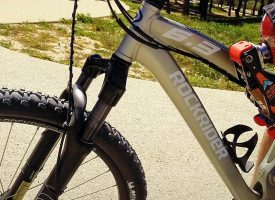 The result is an efficient and natural gait. 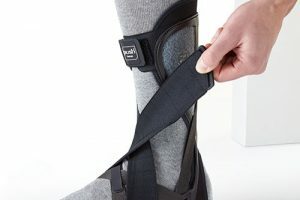 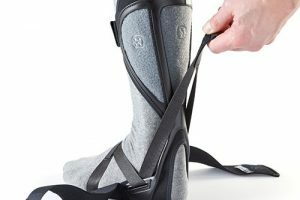 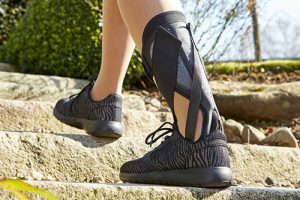 Where the shoe normally allows for fixation of the orthosis around the foot, the Push AFO has its own fixing strap system. 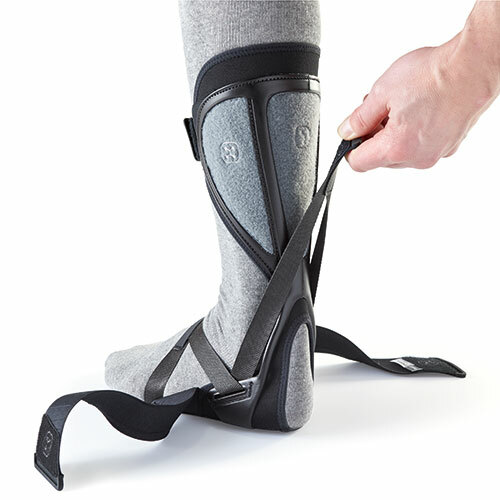 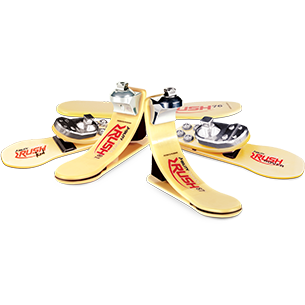 This innovative construction allows the Push AFO to be used with light footwear, such as indoors in slippers.